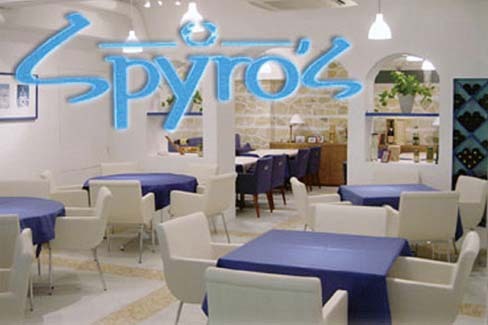 Enjoy authentic Greek food made with high quality ingredients. 5 min. from Roppongi Sta.